Russia dominated the 2014 Winter Olympics, but the country is unlikely to see a repeat of that success this summer. Its athletes are now embroiled in a massive doping scandal, and as a result its track and field team has been barred from the Rio Games, the New York Times reported on Friday. The man who recently opened up to the Times about the scandal is none other than the director of the country’s antidoping lab — the person in charge of testing athletes’ urine for the presence of performance-enhancing drugs. Rodchenkov, who has a PhD in analytical chemistry and admits to experimenting on himself, told The Times what drugs he passed to members of the sports ministry to give to athletes. Oxandrolone, which is currently used in hospital settings to help patients gain weight after an injury or illness but has been linked with severe liver and spleen damage. Anabolic steroids work by boosting the amount of protein the body makes naturally, which can translate into more muscle and a heftier body weight. But they’re also linked with serious health risks. Rodchenkov said his formula was exact: For very milliliter of alcohol, he used one milligram of the steroid blend. Rather than just downing the mixture, which would delay the absorption of the drugs until they could crossed the barrier of the stomach, the athletes “were instructed to swish the liquid around in their mouths, under the tongue,” The Times reported. Typically, the window when an athlete will do his or her best is fairly small. It takes time for muscles to recover or repair themselves after intense exertion. The drugs were supposed to make that window larger. 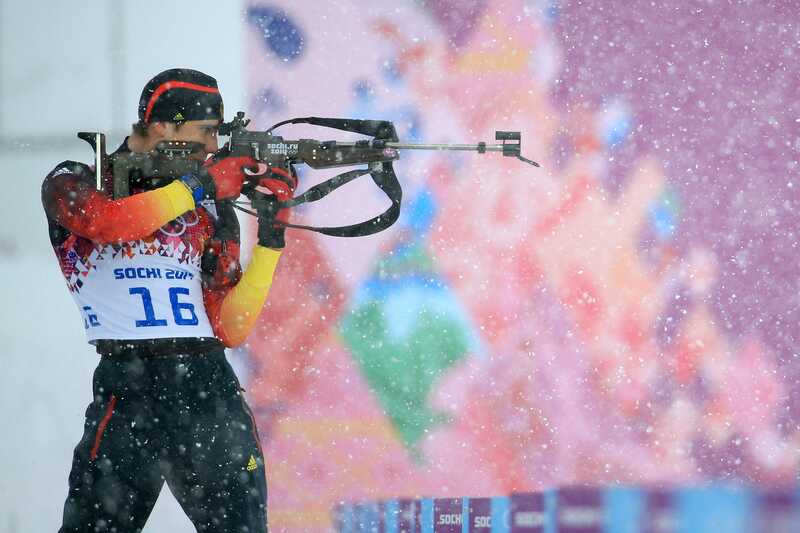 Russian athletes took home 33 medals at the Sochi games, including 13 golds. One-third of them were awarded to athletes who are now being accused of receiving Rodchenkov’s cocktail. According to The Times, the names of these athletes are included on a spreadsheet outlining the doping plan that Rodchenkov said was given to him by the Russian government sports ministry. Russia’s state-run news agency, TASS, is firmly denying the allegations, suggesting The Times investigation is part of an attempt to discredit Russian sports ahead of the upcoming Olympics in Rio de Janeiro this summer. The Olympians implicated are reportedly considering legal action against Rodchenkov.